The head-to-toe assessment is a skill that every nurse must comprehend and strive to enhance with experience. Whether you are in pediatrics, medical-telemetry, or community health, your assessment skills are what will strengthen your knowledge base. 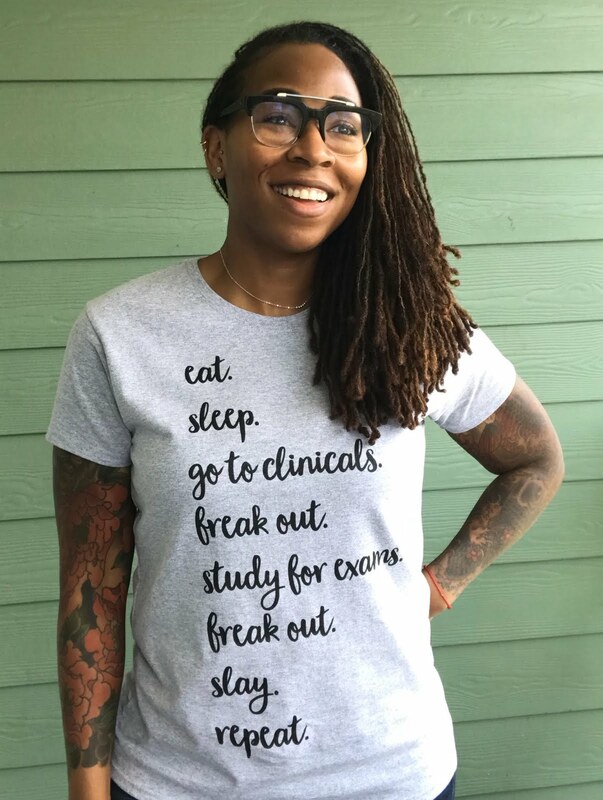 About a year into their nursing career, I've noticed many nurses begin to focus on complex disease processes and steer away from nursing fundamentals. But at its core, the assessment ability is vital and must be expertly executed. It's not the most exciting skill to read up on, but most new nurses only know general assessment concepts. They don't take the time to educate themselves on advanced assessment abilities as their career matures. By advanced, I'm referring to linking assessment findings to a potential disease process or medical emergency. The assessment skill is something executed multiples times throughout a shift. Oddly enough, it is overlooked as a talent. It's as if the repetition neutralizes its importance. As a nurse practitioner, I get many calls from nurses. They call and tell me a story, the principal feature being their assessment findings. 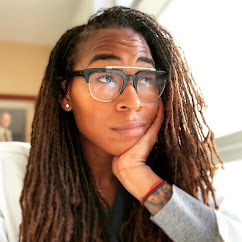 After explaining the patient's past medical and surgical history, along with the hospital course and interval history, the assessment is what paints the accurate clinical picture, in my opinion. After I have the background information, the assessment is what leads to my differential diagnoses. If the nurse could only articulate one thing over the phone to me, I would choose their assessment findings. The assessment is the physical presentation of the current medical dilemma. The patient's history assists me in my decision-making process, but it alone does not play a leading role. Some nurses depend solely on technology. Nurses hear an alarm or see an abnormal result, and they phone a provider. Often, nurses must call due to the finding being an element of a protocol. I understand that, but the entire experience can't be information solely from said finding. The assessment is what providers need to formulate strategies and medical plans. Data regurgitation is not needed, a nurse's professional findings are what is needed. A computer can't disclose this information. 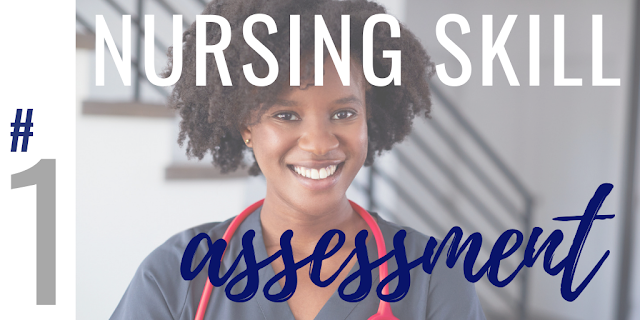 Nurses are the sole sources of the assessment information. As you know, providers aren't always readily available. The phone notification to floor arrival time depends on many factors in the hospital setting. Perfecting this skill and its components can save lives. What you see, what you feel during an assessment can lead to a clinical workup, resulting in the detection of a life-threatening disease process. Don't overlook it, dust off that fundamentals book or watch a YouTube video from a trusted source. You don't need formal training to perfect this art. You merely need an inquiring mind and a zest for professional growth.